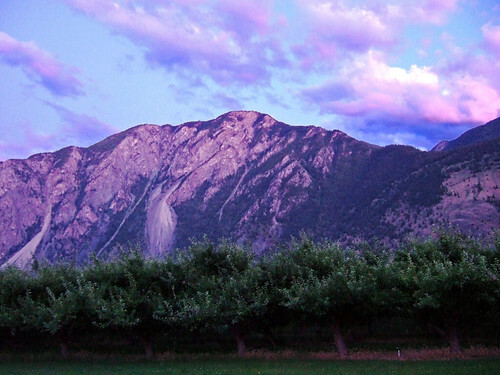 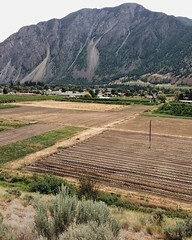 Parsons Farm Market | Your source for top quality produce in the Similkameen, since 1908. 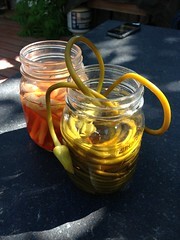 Welcome to the Parsons Farm Market blog. 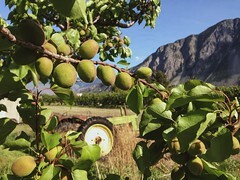 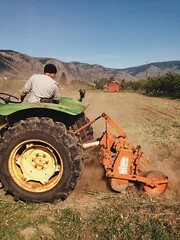 Here you can find information on visiting the market, what's in season & what we're picking next, where to find Parsons products in your community and more from our Similkameen farm.